My Name Is Ian’s latest in a prolific suite of releases was conceived, written and recorded while on a band retreat to Ohio. The LP combines the experiences of their time in the ‘Blue Chip City’ Cincinnati with the stories of those they met along the way; drawing inspiration from the city’s deep, musical roots, as well as the history, sensibilities and wildlife of the region. Tracks such as ‘Spring Grove Cemetery’ and ‘Harambe’ directly reference locations and events Reginald Foxwell and co encountered on their travels, with the band sad witnesses to the famous death of Cincinnati Zoo’s gorilla. Feisty lead single ‘Fight, Drink And Watch People Die On TV’ also came to form following an overheard conversation in the city’s Sundry and Vice speakeasy. 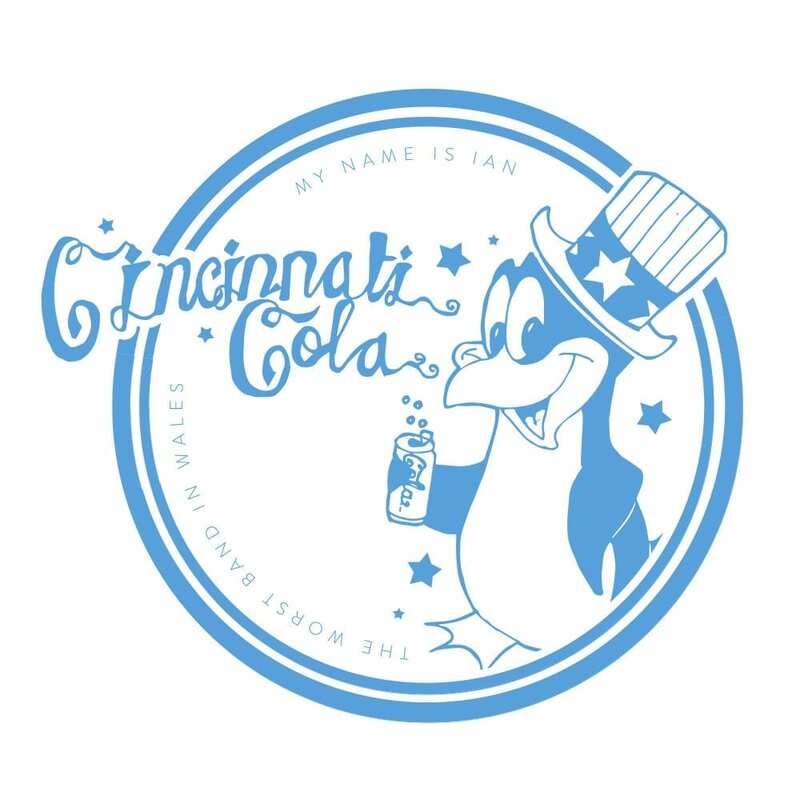 Channeling Pink Floyd via Lil Yachty, ’Cincinnati Cola’ marks My Name Is Ian’s first album in their forthcoming ‘19,345 Cities’ project; an expansion on Sufjan Stevens’ ’50 States’. The album comes as a white t-shirt with either red or blue print and a full album download. 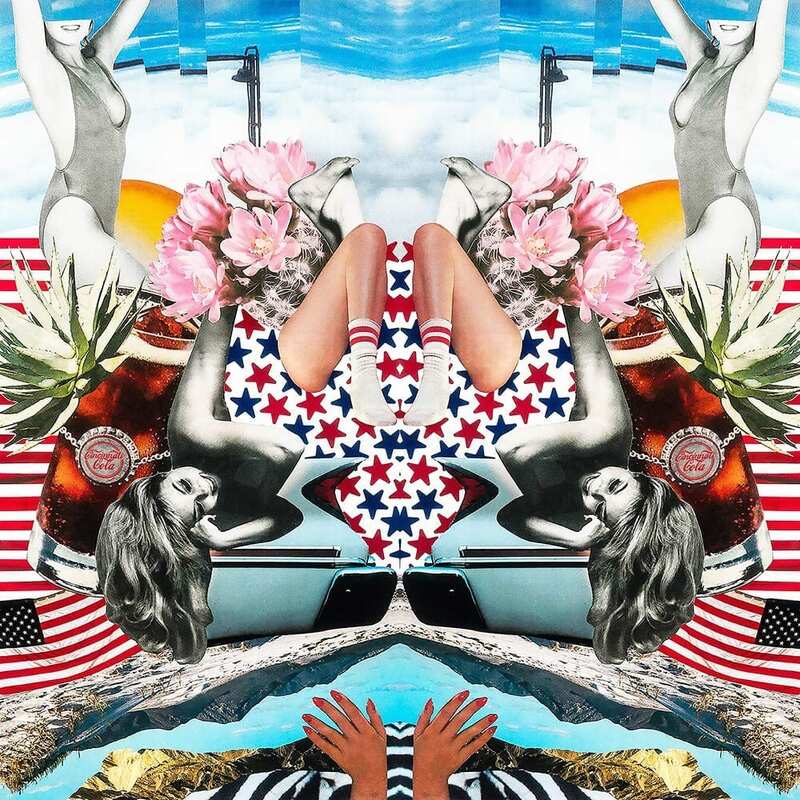 The t-shirt comes on a 12″ board with artwork by Linzie Elliott. Choose your size and colour and we’ll send it out to you along with your unique download code!